The Eurail Blog Trail Adventure Begins! Put the car in park. Forget about the half empty gas tank, collecting change for toll roads, or fiddling with that gawddamn GPS. No speed traps or road weariness to worry about. That crack in the windshield right at eye level won’t be bothering you this trip. No need to rush to the airport two hours before a flight, either. Throw that extra pair of shoes in your bigger suitcase, don’t stress over size restrictions. No worries about your bags showing up in Paris when they should be with you in Venice. Don’t sweat turbulence, full body scanners, or being confined in an insanely small space. Instead, sit back and relax in your comfy train seat. 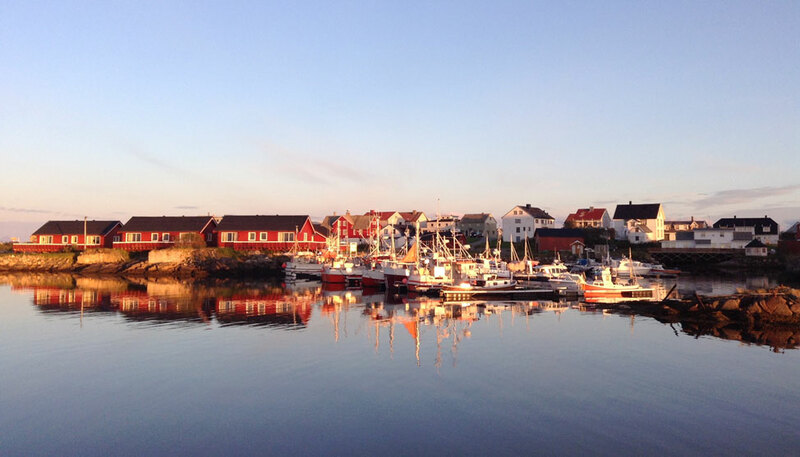 Gaze out the window as bustling cities and scenic coastline roll by. Walk around the cars at your leisure. Feel good about the fact that you are vastly reducing your carbon footprint to get yourself from A to B.
throught Croatia, Slovenia and Italy! 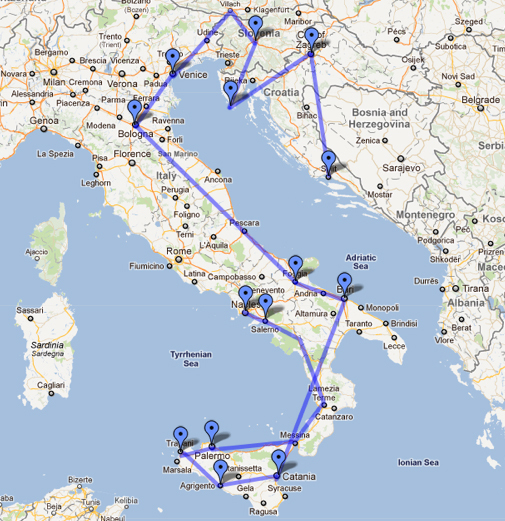 We will be stopping in 13 cities and towns over 34 days, starting in Split, Croatia and ending in Naples, Italy. Along the way we will be swimming in the chilly Adriatic, going curling and watching hockey (how Canadian of us, eh? ), exploring unforgettable sights, taking cooking lessons, and much, much more! We are very excited to be working with Eurail.com for their Blog Trail Program and must make a note that we have been provided with complimentary Eurail Global Passes. With that said, we are completely free to write about the journey as we see fit and as always, all opinions are our own. Criss-crossing the Atlantic makes the world a smaller place. Thanks Arti – we have many posts lined up already! So much to share from this part of the world. Great to finally see some zigzagging on your map as well! Enjoy! Ha – that map is inspired by you! Hey! Just found you guys via Twitter, and love your site! Will you be in the Split/Trogir area soon or have you already passed through? (We are smack dab in the middle.) We’d love to meet up, say hello and grab a cup of coffee if you’re free. Cheers, enjoy Croatia, as we are! Dayna – so sorry we missed you, but yes, we passed thru already. (We are pretty slow to get posts up here, we’ve been gone from Split almost two weeks – yikes!) We did LOVE our time there! Oooooooooh !!!! Let the adventure begin. Can’t wait for the blog posts !!!!!!!!!!!!! You are going to love Bled – One of the best places I have visited! Bled is high on our list of places to see! I know it’s a tonne of work, but this. sounds. heavenly. Train travel sounds so romaaaaaantic. And don’t be shy on whatcha learned in the cooking lessons, ‘specially in Italy, ’cause your fans want to know, k? Shanky recently posted..Kanchanaburi – Forgotten Paradise! We have many blog posts piled up already, there is so much to write about. Stay tuned! Traveling by train is the best way to go. Even photos taken from inside the train can come out fantastic! Are you going anywhere near San Giacomo? That’s my dad’s home town, he owns land around there somewhere. Wish my relatives could stuff your face with food while you’re there. Next time!! What fun! I’m curious–do you have Internet access on board? And Sicily… wow, great great itinerary indeed. Enjoy!!! 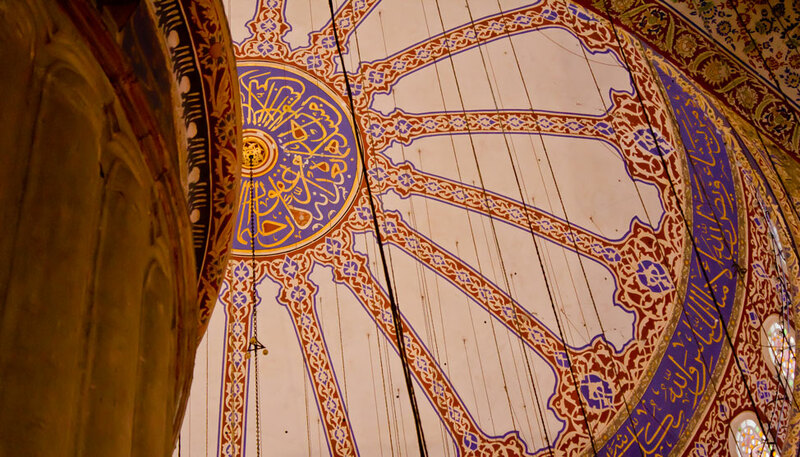 Giulia recently posted..3 weeks in Egypt, flight included: €500 – how to! Too bad Giulia, we would have loved to meet up. Any other chance we could meet along the way? I am glad you chose this route. It will definitely be an adventure to remember. I can hardly wait for your posts. If you need some local advice on Slovenia from a fellow travel blogger, feel free to ask on my blog or through email. I’d be glad to help. Keep travelling and keep blogging! Thanks Marko! We already made it through Slovenia actually (we are slow bloggers), and LOVED it! Posts to come soon! Never mind that… I am also one of those. I still haven’t posted all the stuff about my summer trip to Greece. Love train travel and your itinerary makes me jealous! Looking forward to sharing your adventure. Hope you the best. In the early 1990’s I went by train from Rome to Florence to Venice and on the return I went to Pisa. The train ride was comfortable and the vista was great. A little tip in Sicily. I was excited to find your blog. I’m traveling in the fall of 2012, so am looking to find some tips & ideas. Suzy – we’d love to give you some tips and ideas! Let us know what you have in mind and how we can help – you can email us at [email protected]! Hi Alice, we did do that route, but not all in one day (we stopped in Ljubljana for a few days). It would be quite complicated to do – you need to take a bus from Pula to Rijeka, then a train to Ljubljana, then a train to Villach, then a bus to Venice. 🙂 It’s probably doable, but if you can, definitely give yourself a few days in Ljubljana, we LOVED it there! Pula was okay, probably our least favorite stop in Croatia, but still quite nice. I’m heading to these three countries in the next month or so and considering getting a euro pass. they’re such good value and the flexibility is really great. I will have to dig through your posts on Italy and Croatia especially as I feel so unprepared! 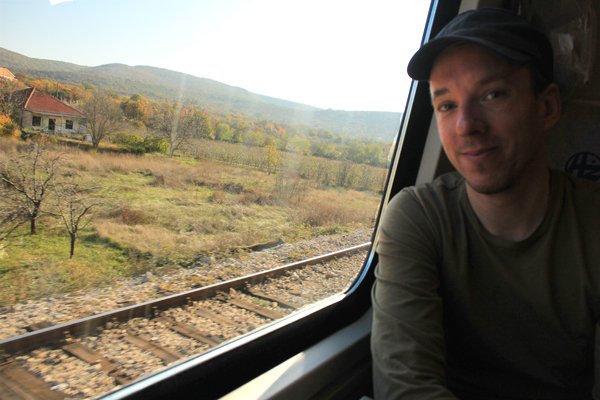 The Eurail Pass saved us a lot of money, and you’re right – the best part is the flexibility. If you ever have any questions about traveling in these three countries, let me know!